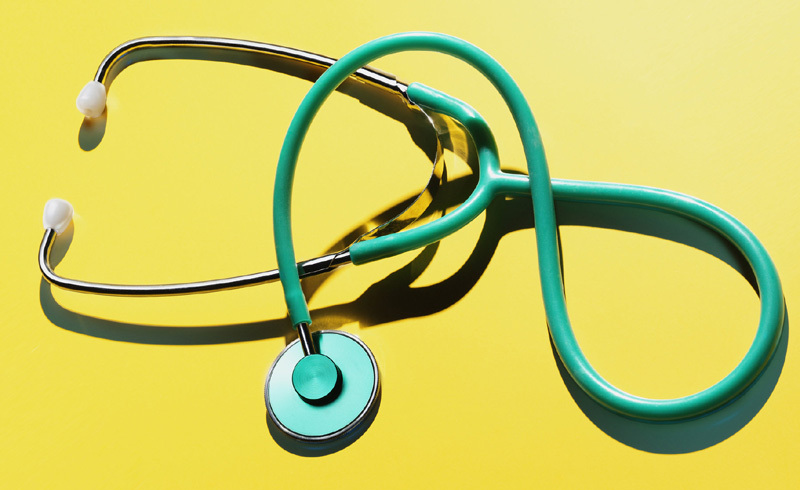 Do You Need Both a Gynecologist and a Primary Care Doctor? If you don't have any major medical problems, is it really necessary to have both a primary care doctor and an ob-gyn? Health's medical editor weighs in on how to decide the number of doctors and health specialists you see. I generally recommend having both, but it comes down to personal preference and your own needs. If you don’t have any major medical problems, you may be OK visiting your ob-gyn as your regular doctor. Any good gyno will be happy to talk to you about overall health. 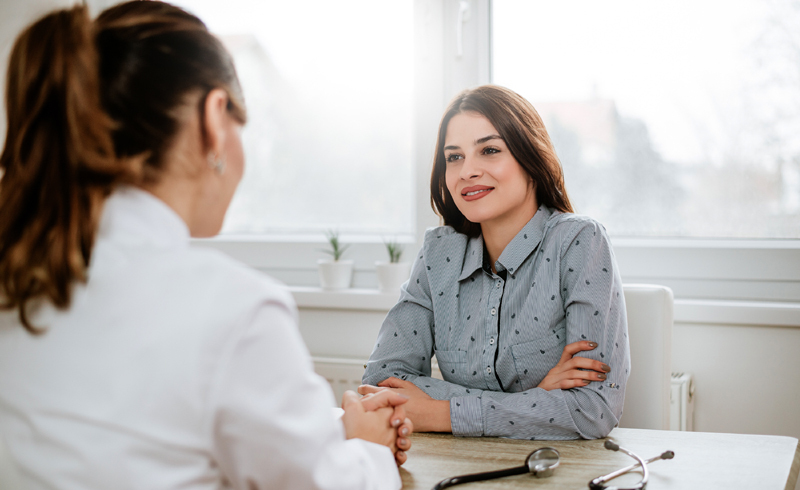 Although ob-gyns give guidance first and foremost on women’s health and issues related to the reproductive organs, plenty offer services outside of that purview (cholesterol screenings, say). Even so, an annual physical exam by a primary care provider (PCP) will probably cover a lot more ground, including metabolic, respiratory and digestive health, for starters. Also, some gynos may feel more comfortable referring you to another specialist for ailments that a PCP would handle herself. For example, if you have a rash, your ob-gyn may encourage you to get a dermatologist’s opinion, while a PCP may be able to treat it in one stop. Ultimately, it all depends on the doctor. If you have a great relationship with your gyno and feel she gives you the 360 medical assistance you need, fine. Just alert her that she’s the only doctor you visit routinely. This way, she knows to give you comprehensive checkups or send you to another MD when necessary. U.S. Daily News: Do You Need Both a Gynecologist and a Primary Care Doctor?